Did you even live in 2015 if you didn't own some camoflauge? 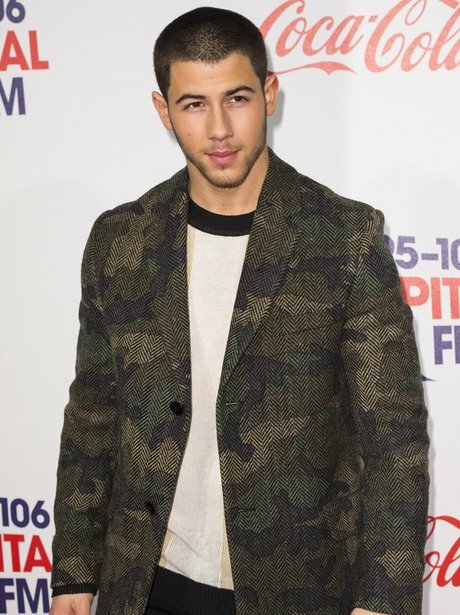 Nick Jonas nails the trend. Check Out The HOTTEST Looks From Capital's Jingle Bell Ball Red Carpet... EVER! 5. Did you even live in 2015 if you didn't own some camoflauge? Nick Jonas nails the trend. See the full gallery: Check Out The HOTTEST Looks From Capital's Jingle Bell Ball Red Carpet... EVER!